Our aim is to educate a new generation of leaders to serve and transform their communities and inspire sustainable livelihood. We believe children are the key to breaking long-standing generational poverty. Daylight is a school that brings together children from nomadic and rural backgrounds to help integrate these deeply divided communities. In northwestern Kenya, the nomadic peoples are a marginalized group who’s traditional lands were stolen and they were forced out into the desert where they roam the land searching for water and grazing pastures. 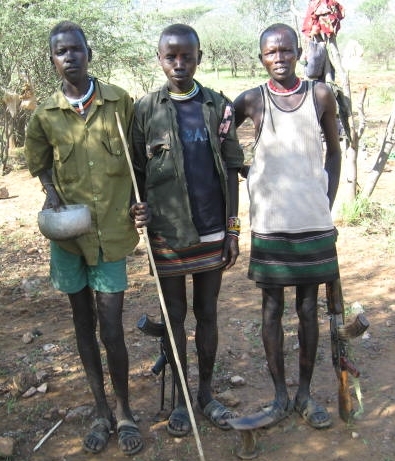 Teenagers with AK-47s are taught to steal from rivaling tribes. Many children are killed in tribal fighting, die of starvation or see no alternative to a life of cattle stealing. Girls are often circumcised and sold into polygamous marriages. The nomadic people struggle to survive in the desert and because they lack formal education they struggle to integrate into mainstream Kenyan society. Daylight seeking to educate these young people at our campus in a peaceful rural town called Kapenguria, on the southern border of the nomadic region. We also have a second campus in the desert village of Alale. Google Map of Kapenguria, Kenya where Daylight is located. The desert to the north is where the nomadic people reside. We educate amazing young women like Grace, in 4th grade, who wants to run a clinic in her home village when she grows up. Grace started school much later than most of the Daylight students. She grew up expecting to live her life in the desert nomadic village of Alale, Kenya. But when her parents died, she was sent to live with her uncle who was arranging a marriage for her. Plans for her marriage were interrupted when she got a serious ear infection. Grace was brought to live at Daylight. While she was recovering Grace fell in love with school. But after her infection cleared her uncle came back to Daylight and demanded that Grace come with him to be sold into a polygamous marriage. There was a meeting with the village elders who decided that Grace should be allowed to go to school and arrangements were made for Grace to live with a foster family so she could be safe from her uncle. 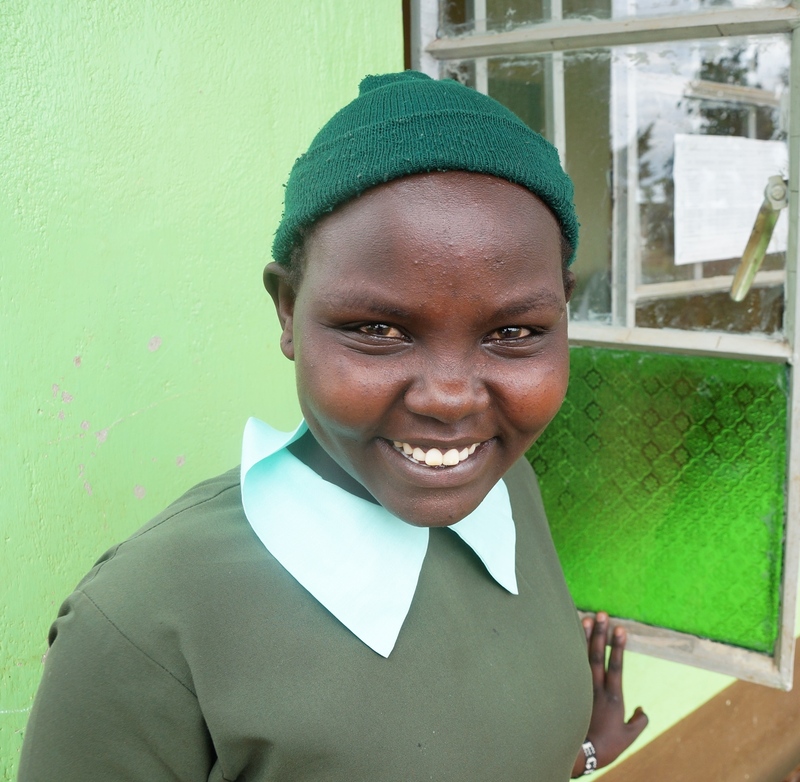 We are building a dormitory for future leaders like Grace to good to school and achieve their dreams. Daylight started in 2008 with 30 orphaned children and $250. We have grown over the last 9 years to two campuses with over 400 students from at-risk backgrounds. With support from international partners and local Kenyan volunteers and businesses who donate over 50% of our annual budget. Daylight strives to demonstrate respect for the region’s culture, religious preferences, and political views. We strive to act with sensitivity, tolerance, and respect toward others.